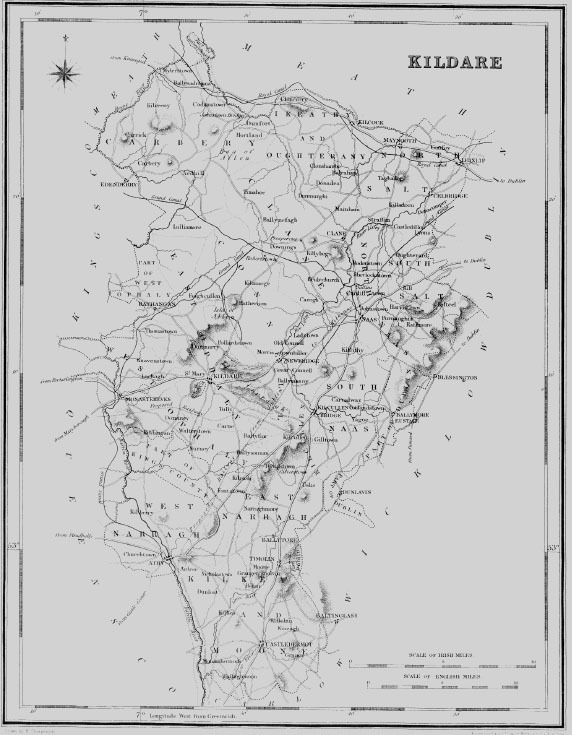 ARDKILL, a parish, in the barony of CARBERY, county of KILDARE, and province of LEINSTER, 4 miles (E.) from Edenderry, on the road from Mullingar to Naas and Kildare; containing 864 inhabitants. It is a rectory, in the diocese of Kildare, wholly impropriate in the Marquess of Downshire; the tithes amount to #168. 17. 5?. In the R. C. divisions it forms part of the union of Carbery. At Dimtura is a school under the patronage of Viscount Harberton.